There is really nothing like a good book to get you excited, inspired or motivated about something. 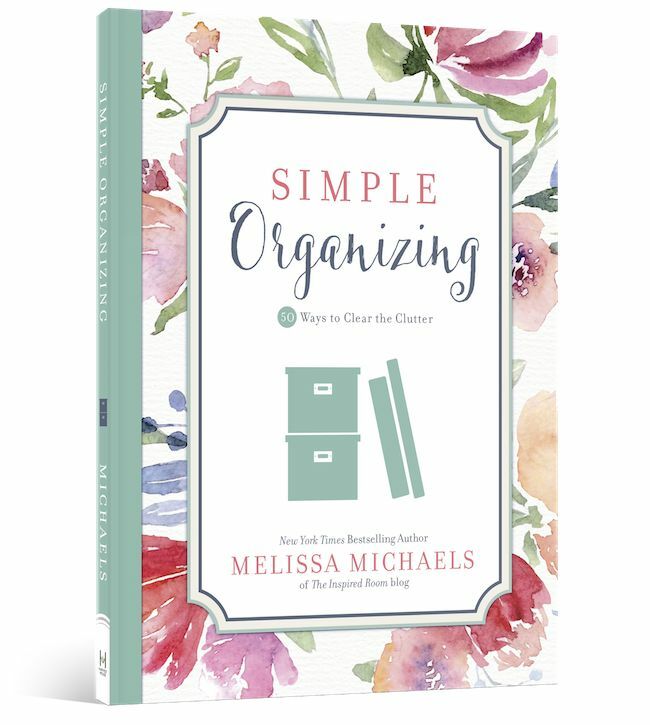 Reading other peoples' tips and tricks for creating organizational bliss within the home only gets me more passionate about the topic than I already am! And although it may seem tedious to read entire books based on the topic, I promise you, each of this books is full of motivating ideas and inspiration for improving your home and your life, through organization. With the tips you get in this breezy, humorous book, you'll organize your kitchen, your time there, and your meal-preparation methods. You'll find the extra minutes - maybe hours! - you used to spend looking for misplaced gadgets. And you'll find those, too.